Beta Chapter of Beta Sigma Beta at Penn State - Hoosier Daddy? Get the full details on Beta Sig's homecoming celebration! Hoosier Daddy? Get the full details on Beta Sig's homecoming celebration! 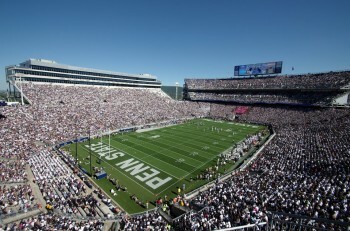 We hope that you are enjoying your summer and getting ready for a new beginning for Penn State Football. We Are Back! Plans are underway for our 2015 Beta Sigma Beta Homecoming Celebration. We can again count on a first class event planned by both Mark Halsman ’83 and Moss Walden’83, President of the Beta Alumni Association. The weekend celebration will begin at our house on Friday night. Join us and meet over 100 undergraduate brothers plus reconnect with old friends. Reunion years that will be featured are 1965, 1975, 1985, 1990 and 2005. If you’re interested in helping organize your reunion year, please call or email us. We will serve beer and appetizers from The Happy Valley Brewing Company. It will be a great way to relax and kick-off a fun-filled weekend! Saturday morning we will head back to our house for a great Breakfast Tailgate prepared by our Executive Chef Bobby Scott. We will also be showing off our All Sport Court with two basketball tournaments organized by our undergraduates. 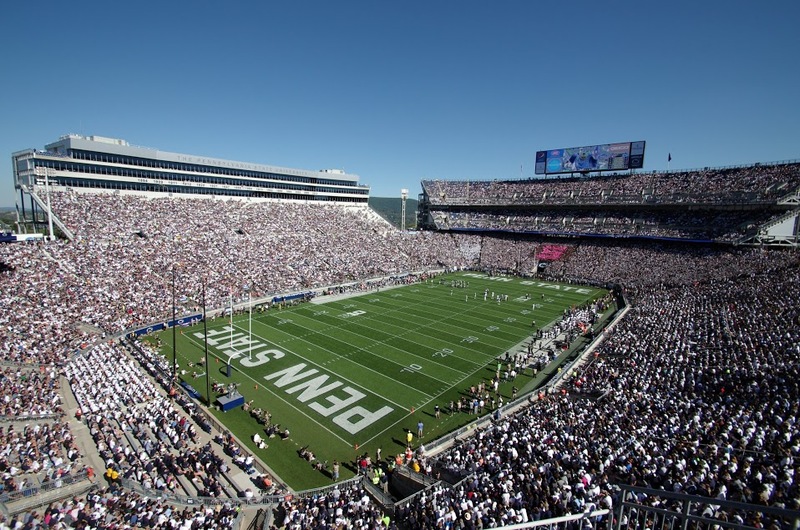 Saturday at noon enjoy watching our Nittany Lions take on the Indiana Hoosiers for a great game! When it’s over head back to the hotel to relax or spend a few hours in town! Then get yourself ready for a delicious sit-down dinner with all of the trimmings at Beta Sig! After being completely stuffed, please join us for an old fashioned Beta Sig Party featuring Brother Stuart Leon and his band Mas Tequila. They will rock out until the early hours of the morning. We may even get lucky enough to see Brothers Lichty and Jaffe on stage with the band. Finally, as our weekend sadly comes to a close, wake up bright and early Sunday morning for our traditional Undergraduate/Alumni Meeting that will be followed by a delicious brunch for all of our guests. Rooms are available at The Days Inn. Click here for the reservation form. To Assure Your Space, Reserve Now! We have a limited amount of rooms reserved, and they will be distributed on a first-come basis.